So the journey began, I had decided I wanted to become a locksmith! Now I just had to get to the bottom of exactly how to become a locksmith. As crazy as it sounds, anyone can legally operate as a locksmith dealing with security without knowledge, experience or qualifications. This is why it seems like an easy option to so many and particularly the locksmith of the dishonest variety. I realised I was nowhere near prepared after my first attempt at a job! I set out with my car and basic tools. It went pear shaped to say the least. This is when I realised that perhaps I should look for a Locksmith Apprenticeship opportunity to gain experience. I applied to local locksmiths and started with a company soon afterwards on minimum wage. The hours were unsociable, the owners were obnoxious and it was here that I learnt how not to be a locksmith! 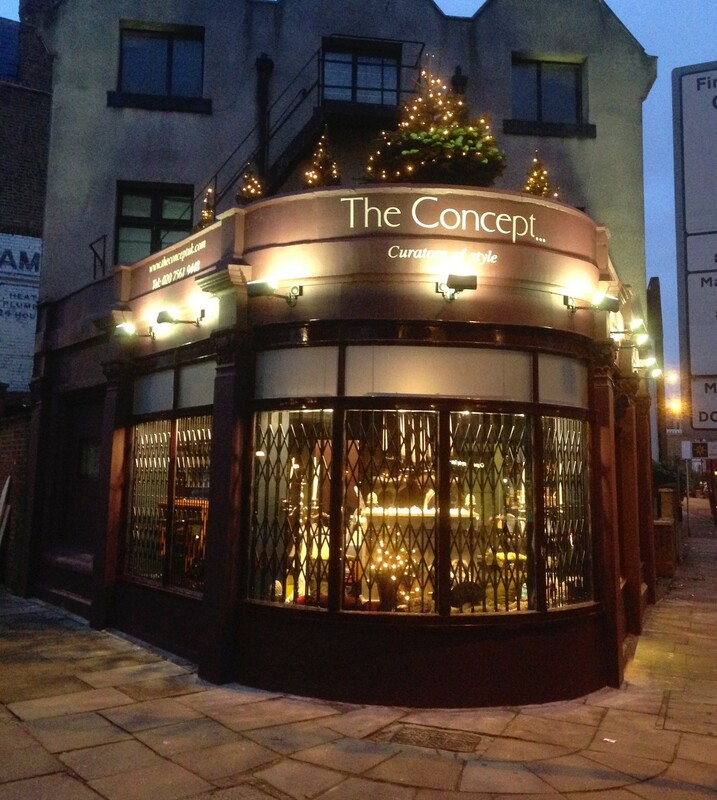 The company are prominent on the high street of an affluent North London area. They also have a vast web presence. The experience was a real eye opener to say the least, and not in the way I had hoped. I witnessed a range of dishonest and immoral tactics towards customers which left me feeling very uneasy. Over charging, drilling locks unnecessarily, misleading quotes, dishonest marketing. Not to mention aggressive tactics directed at their competitors. Fate had a hand in removing me from the situation. I was asked to collect something and had to drive a transit van down a narrow alley with pot holes. I scraped the side of the van and they were furious. They then offered me the opportunity to work for them unpaid. I declined and moved on disheartened but determined and encouraged by family who were pleased that I would no longer be working with such unpleasant individuals. 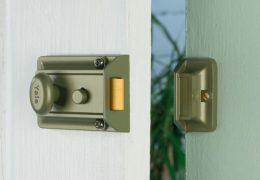 My guide on how to choose a good locksmith can help you here. Soon afterwards I was offered an apprenticeship with Woodside Security in Finchley, a respected company that I am extremely proud to have worked for. This was an opportunity that I am so grateful for to this day. I was given the opportunity by Albert Rossetti. He became my mentor and I owe a lot to Albert for the knowledge he shared with me and for his patience! He is a kind and generous individual and a fantastic Locksmith. So finally after months of uncertainty I was on the right track to becoming a Locksmith. In my next post I will share my experiences with Albert at Woodside security and how I became qualified as a Master Locksmith. In the meantime all comments and questions are welcome. Hi Martin. 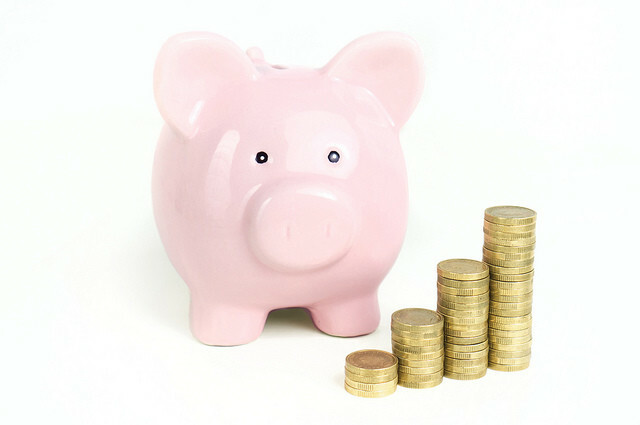 I’m giving serious thought to change of career and wondered what are the costs of setting up self employed as a lock Smith? Any info is greatly received. 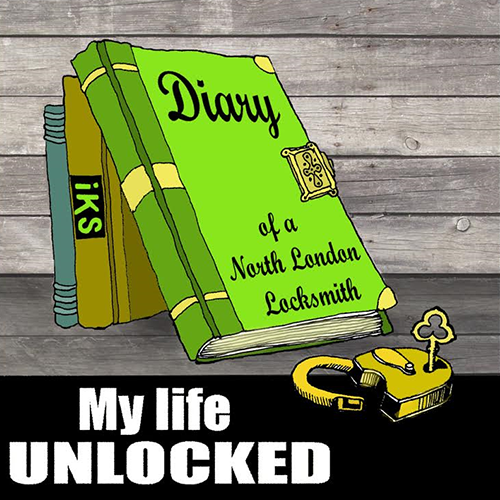 Hi Stephen If you check out the Diary of a Locksmith section of my blog http://iks.mlademos.co.uk/blog/category/diary-locksmith/ you will find that the first few posts are about how I started out. 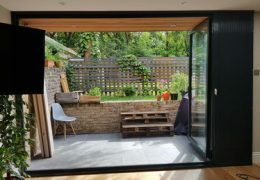 This post in particular http://iks.mlademos.co.uk/blog/become-self-employed-locksmith/ is about how I became self employed. It is hard to give an exact figure and it very much depends on how you plan to operate. Obviously a vehicle and tools are a must and then you need to think about how you will market your services. 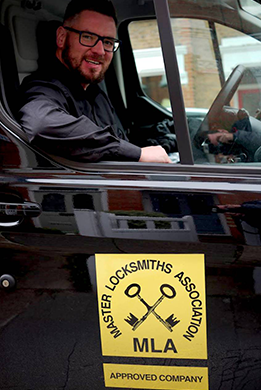 Good training is a must and for this I would recommend the Master Locksmiths Association. 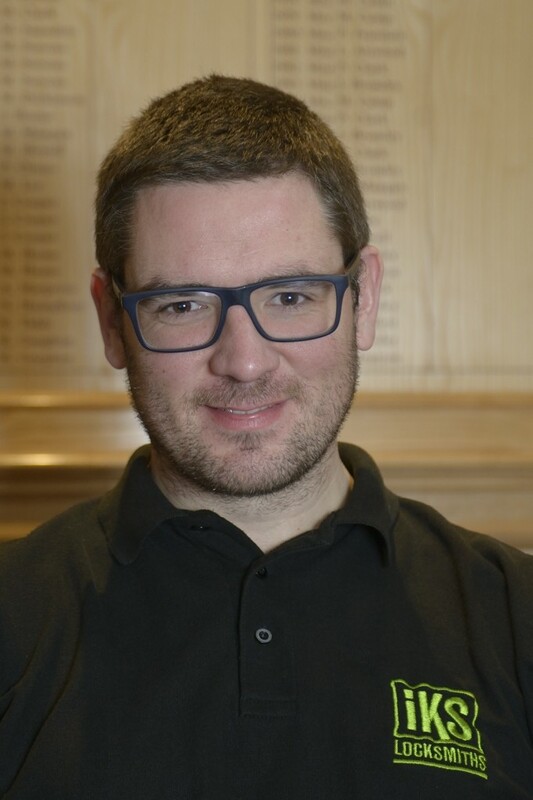 Hi I have really enjoyed reading about your career path into becoming a locksmith, I have worked as an architectural ironmonger for the last 27 years working with locks on a daily basis. 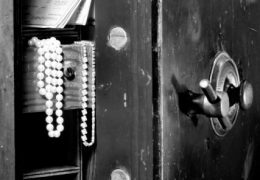 I am in the process of looking into starting up as a locksmith I was firstly think about doing this along side my current role do you think that is a good idea or not. Sorry for the delayed reply. Yes it’s a good idea to try it out to see if you enjoy it. You most likely have a certain amount of product knowledge. Make sure you have a mentor you can ask questions to.